Rich in pigments, smooth paste, intense colours with remarkable stability over time. 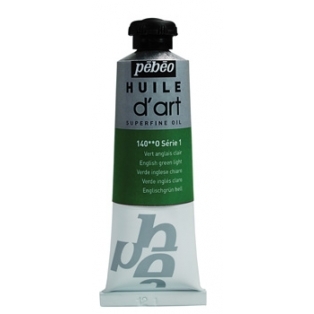 Huile d'Art oil offers a balanced range of 60 shades divided into three sets of prices depending on the pigments used. The organic and mineral pigments are carefully selected and blended according to their characteristics (lightfastness, covering, colouring power, brightness etc.). Very finely ground, they are strong and brilliant with remarkable intensity. 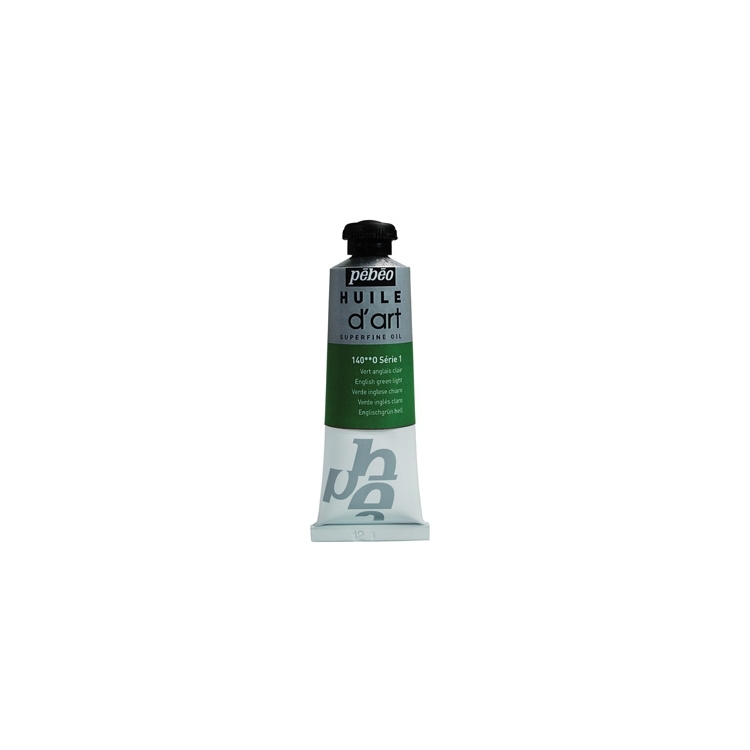 Unctuous and supple, the paste is suitable for all techniques and faithfully reproduces the imprint of the artist. The selection of siccative oils and the binder, is one of the major factors ensuring long term durability: avoiding irreversible changes such as darkening of the work, variation in brightness or the appearance of micro cracks.